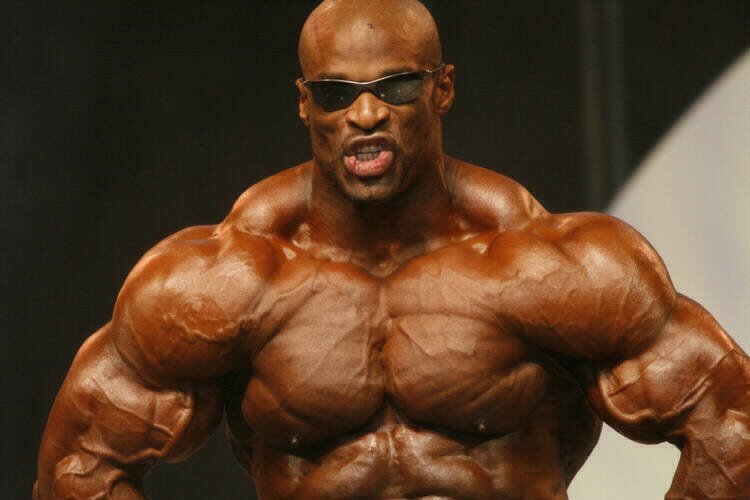 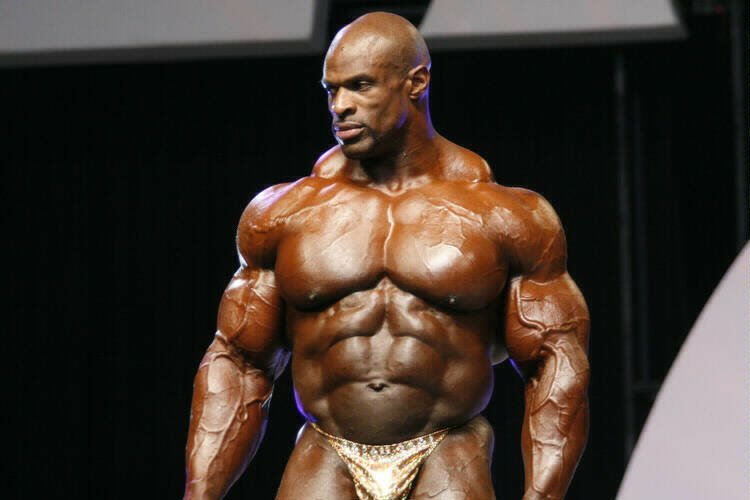 Jay Cutler Vs. Ronnie Coleman: 2006 Olympia Comparison Pics. 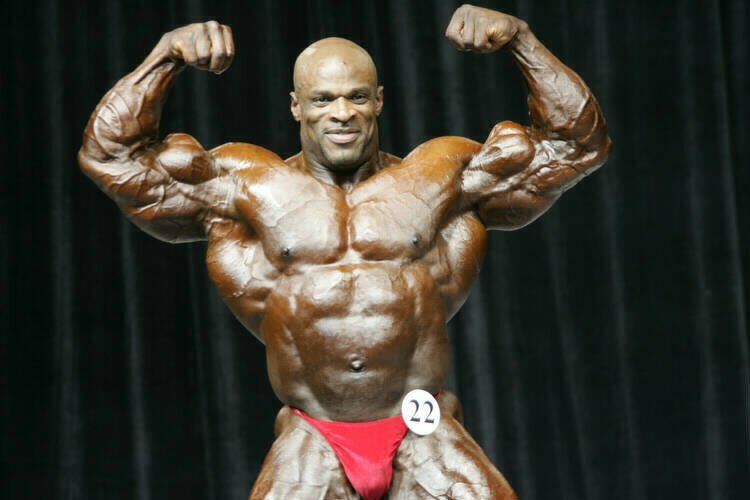 Against nearly all expectations the king of the bodybuidling world has been dethroned. 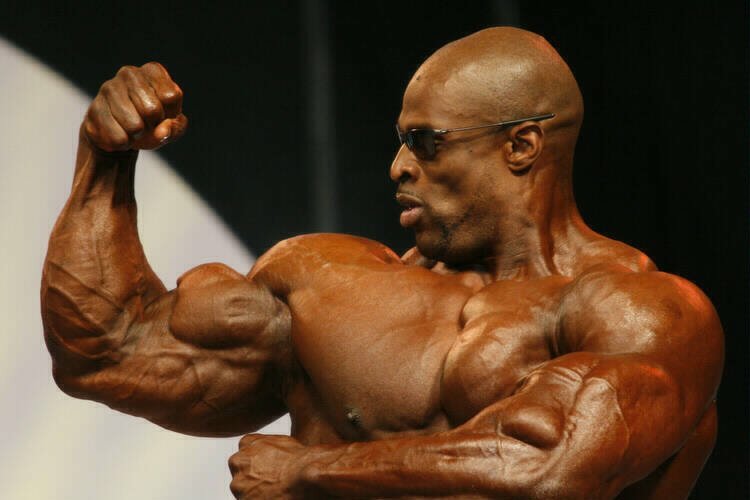 Jay Cutler, thought to be forever stuck in the shadow of Ronnie Coleman has finally won the Mr. Olympia! 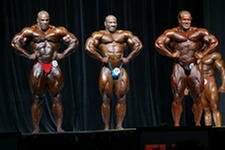 Jay Cutler Wins His First Olympia! 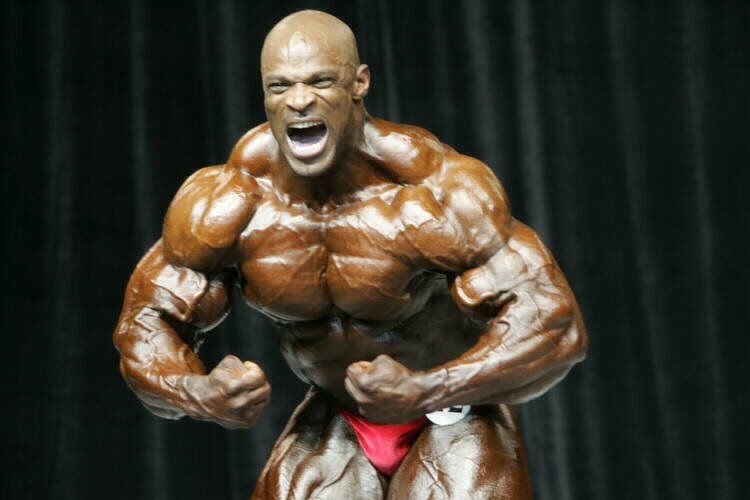 Against nearly all expectations, the king of the bodybuilding world has been dethroned. 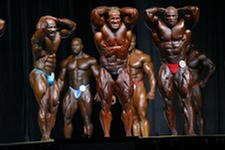 Jay Cutler, thought to be forever stuck in the shadow of Ronnie Coleman, has finally won the Mr. Olympia! 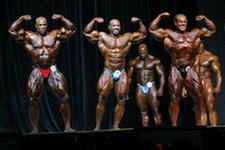 So how did these two warriors compare in this historic contest? 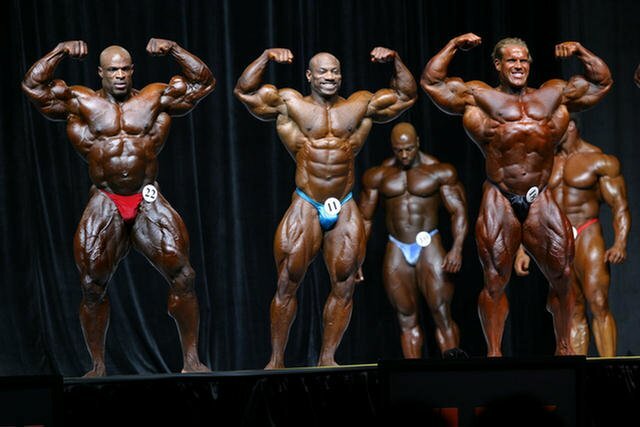 Jay & Ronnie & The Prejudging. 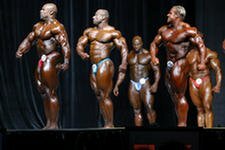 View More Pics From The 2006 Olympia Pre-Judging Here. 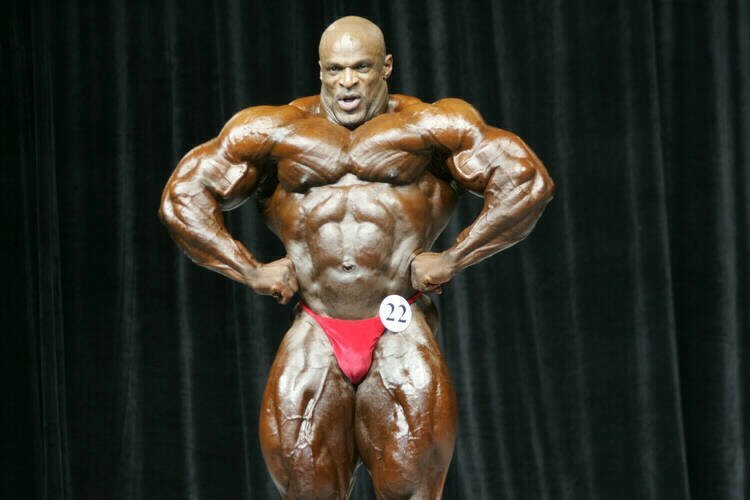 View More Muscle Time Pics From The 2006 Olympia Pre-Judging Here. Jay & Ronnie & The Finals. 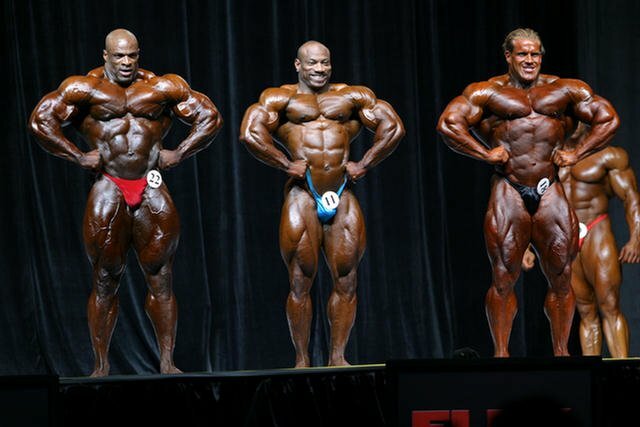 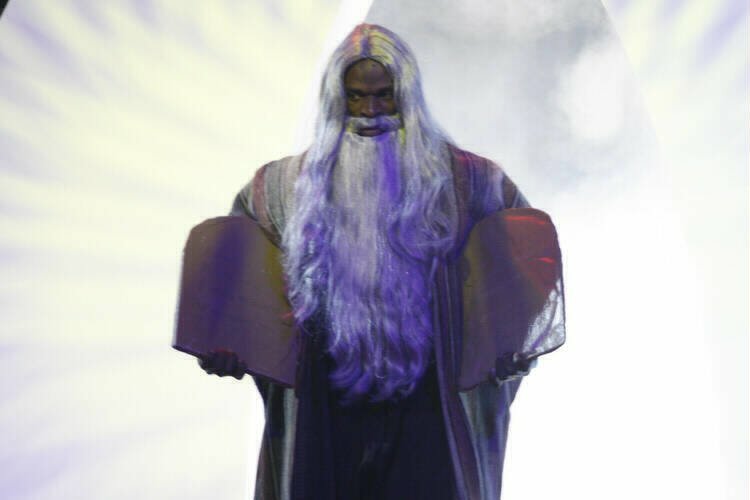 View More Pics From The 2006 Olympia Finals Here. 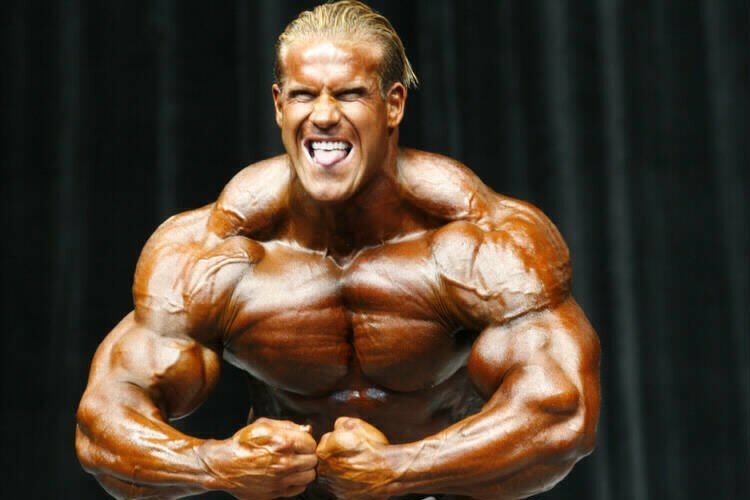 And The Winner Is... Jay Cutler!